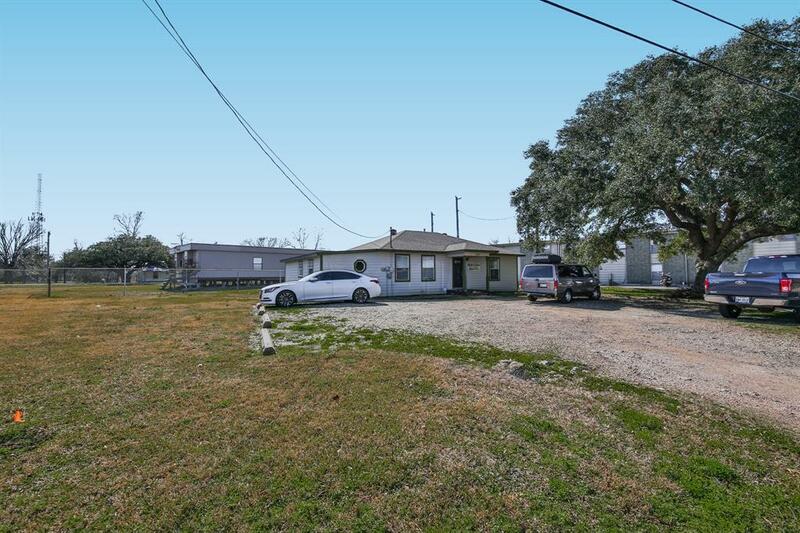 Donât miss out on this unique property suitable for commercial or residential use! 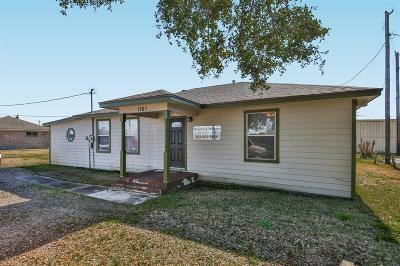 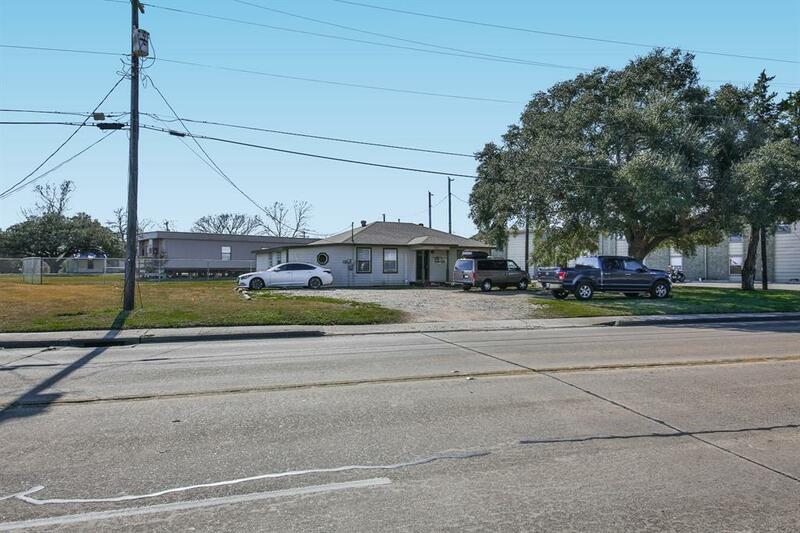 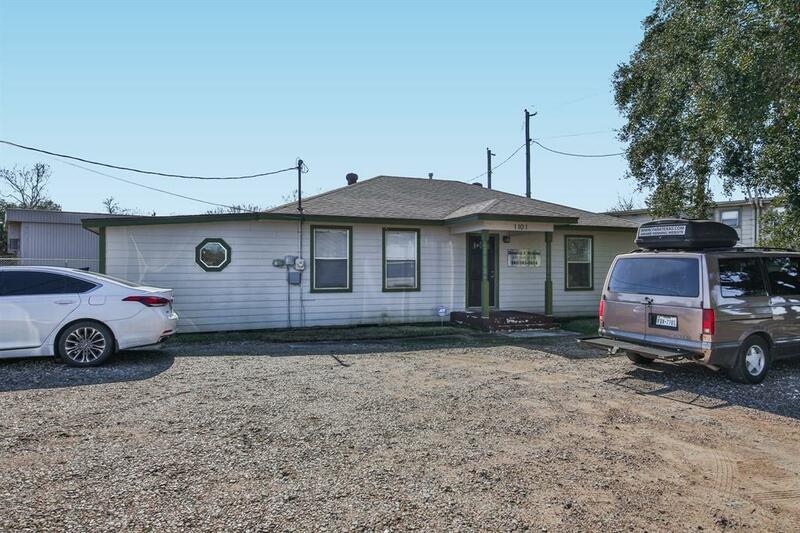 Located in a semi-commercial area, this property is currently functioning as a law office but can also be utilized for retail or clinical purposes. 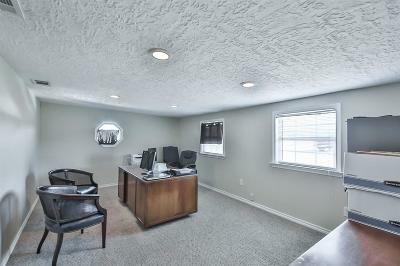 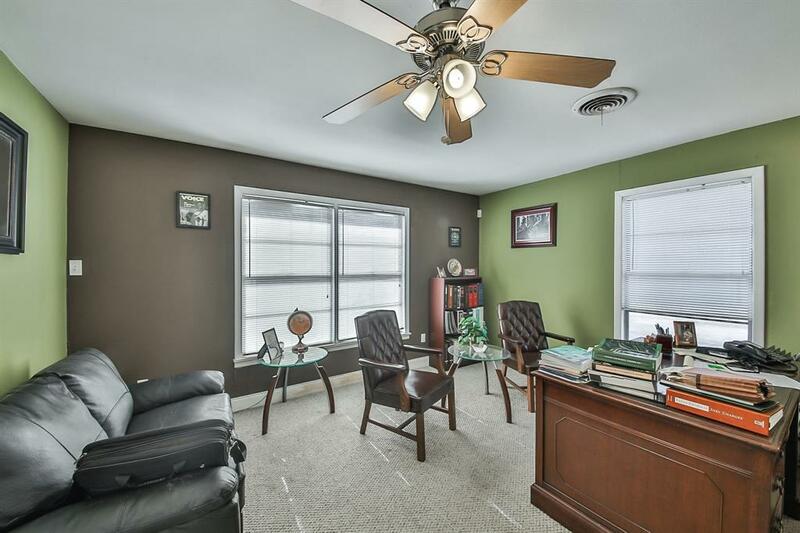 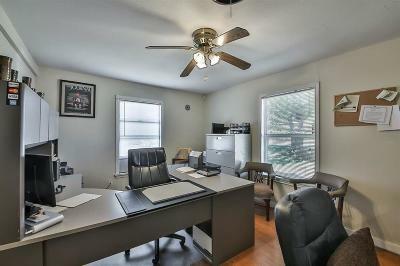 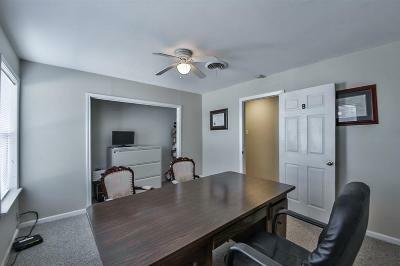 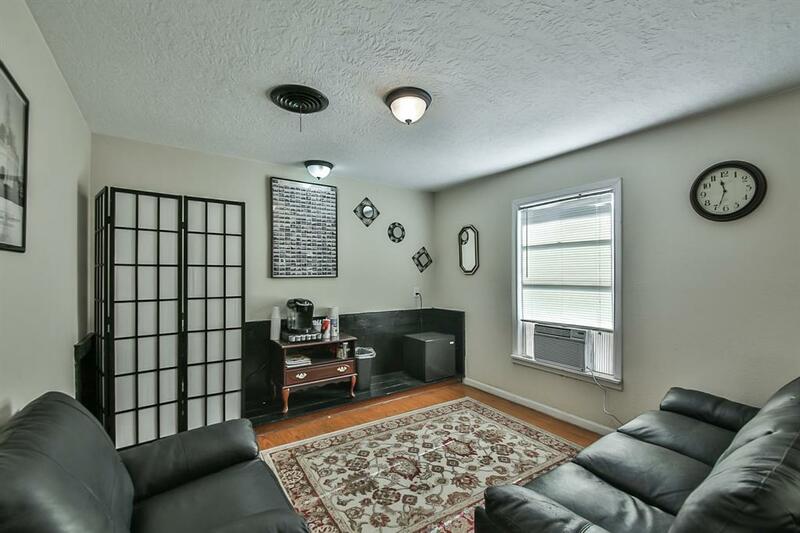 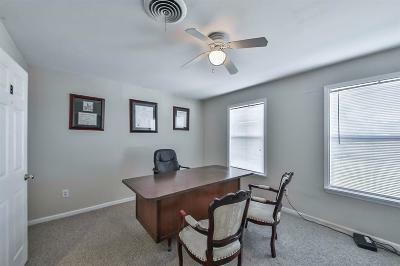 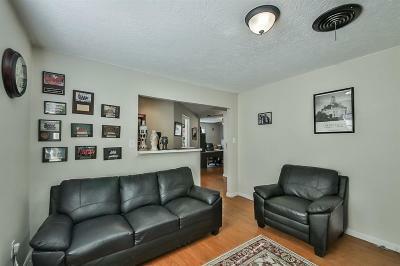 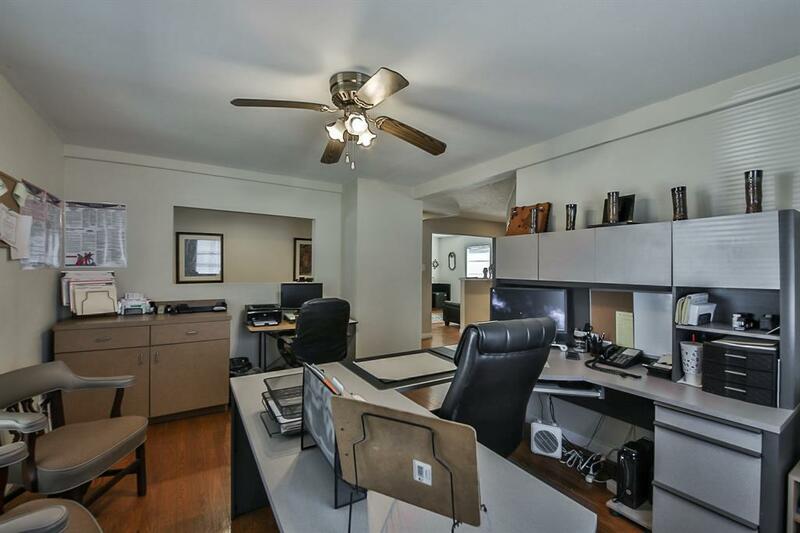 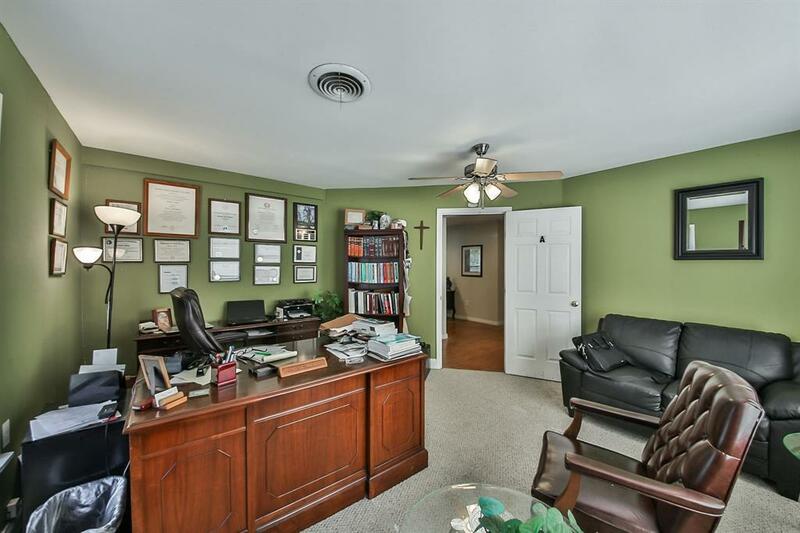 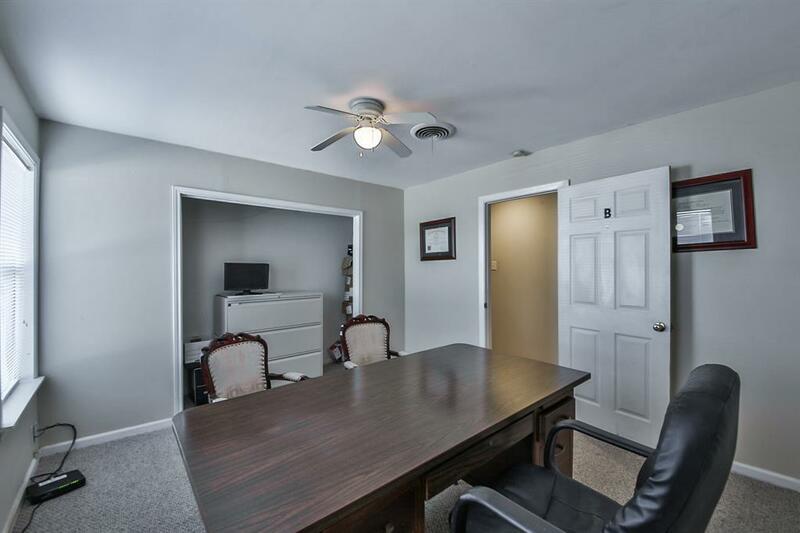 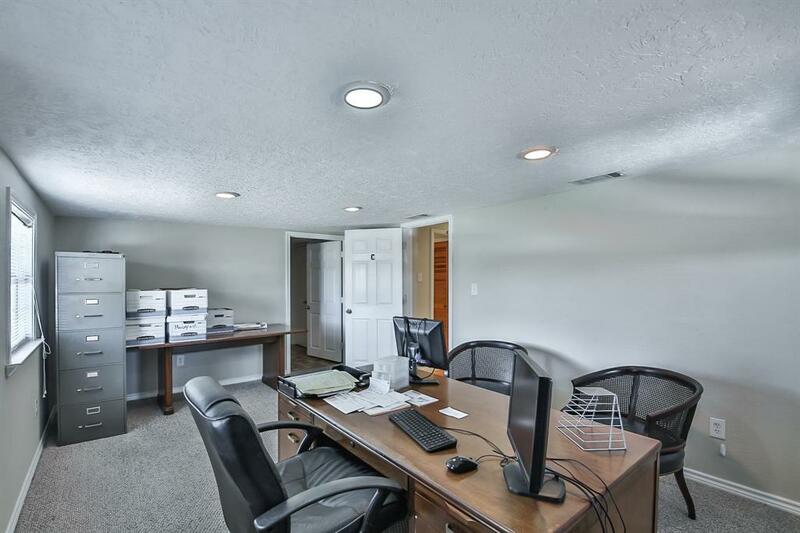 Comprised of 3 separate office spaces, 1 bathroom, a waiting room, and reception area. 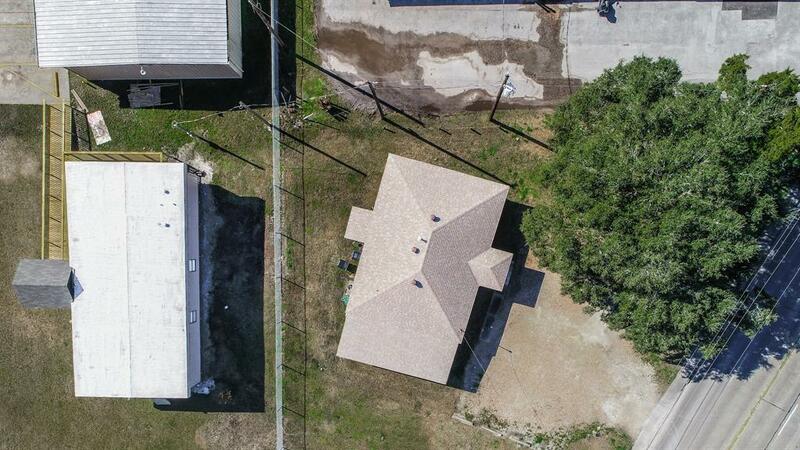 Can easily be converted into a home with just a few modifications! 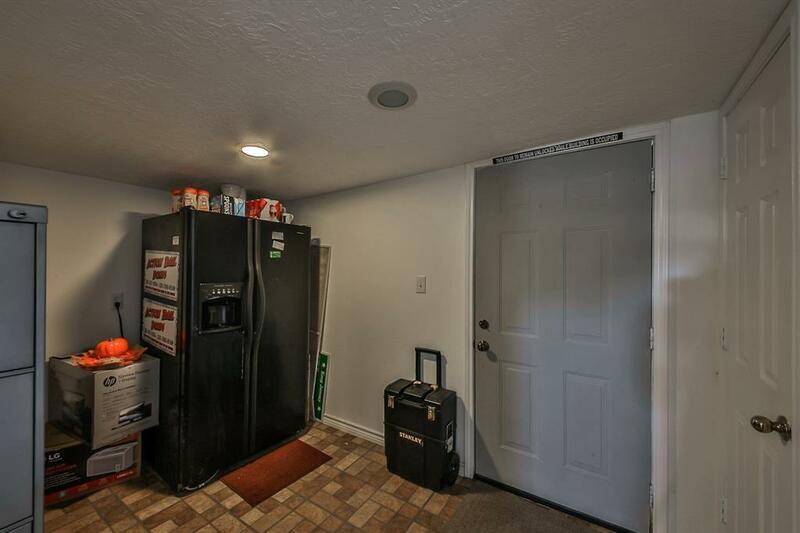 Hook ups for appliances are in place if wanted for residential use. 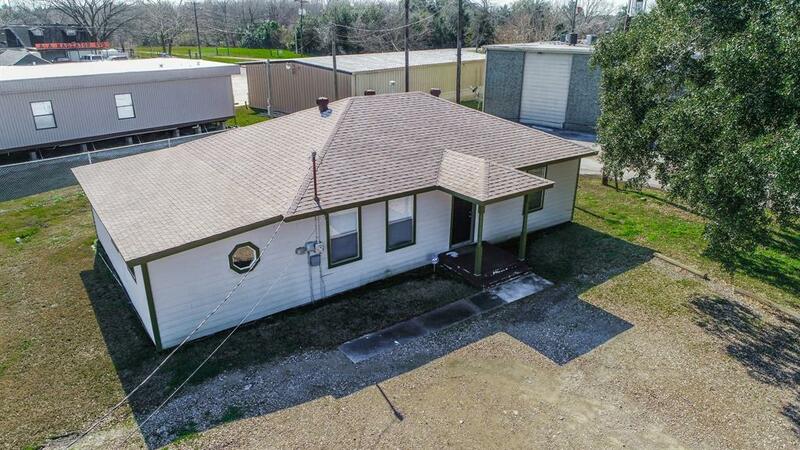 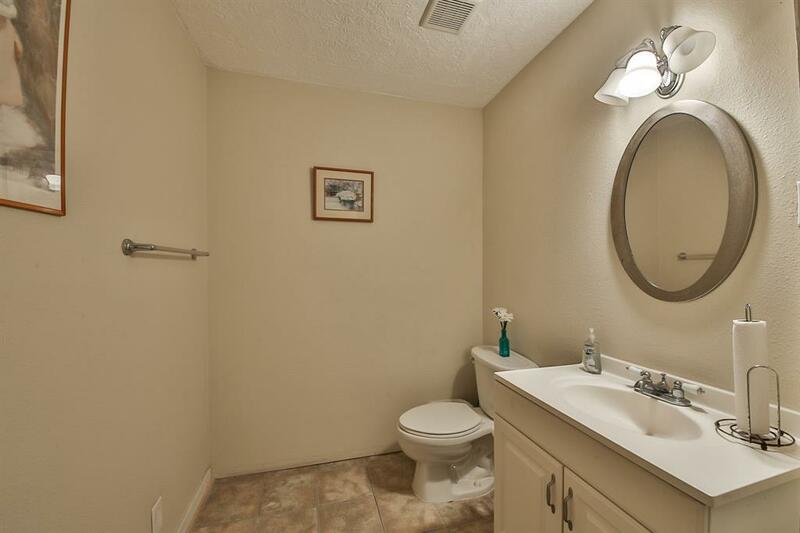 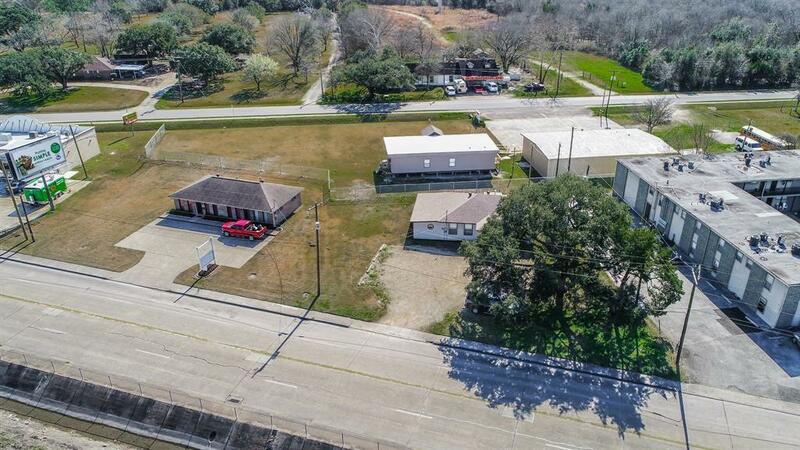 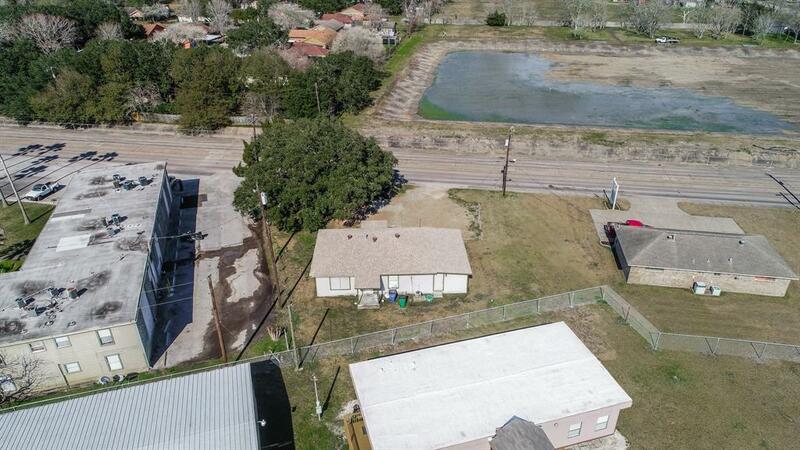 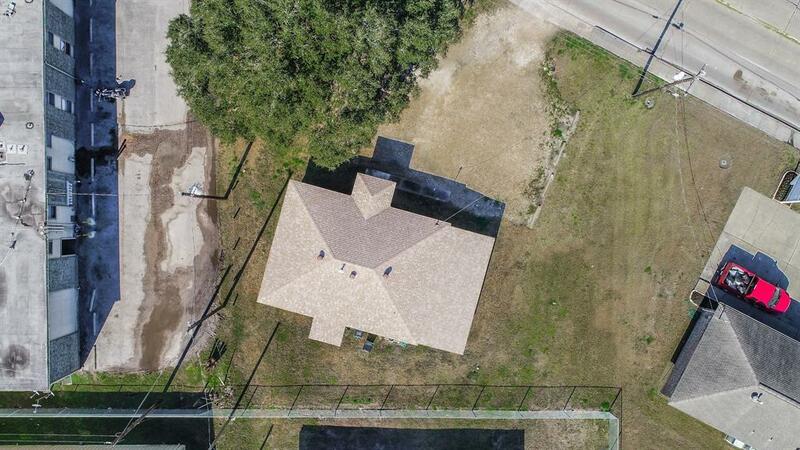 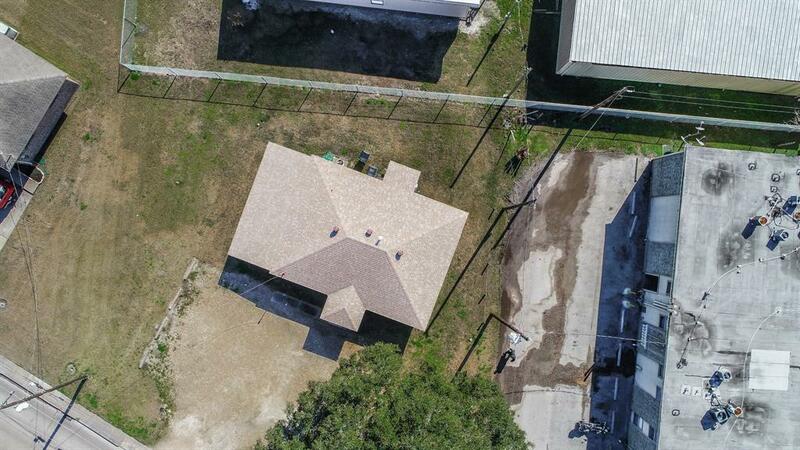 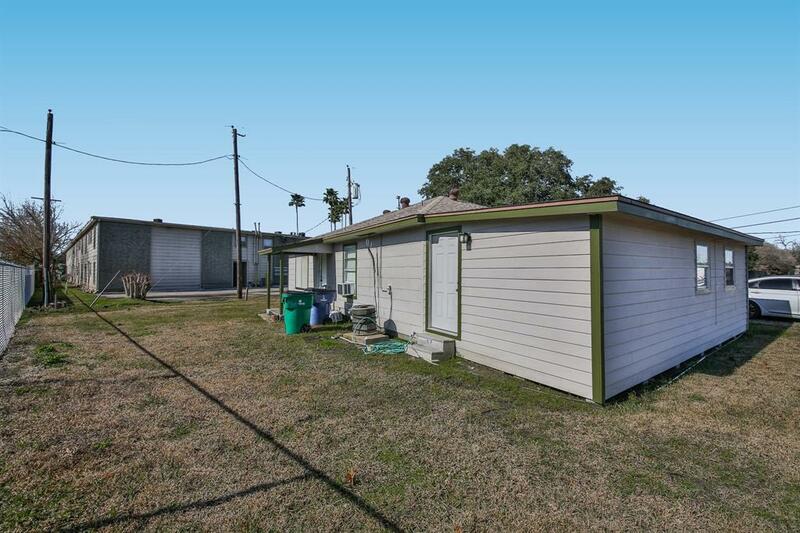 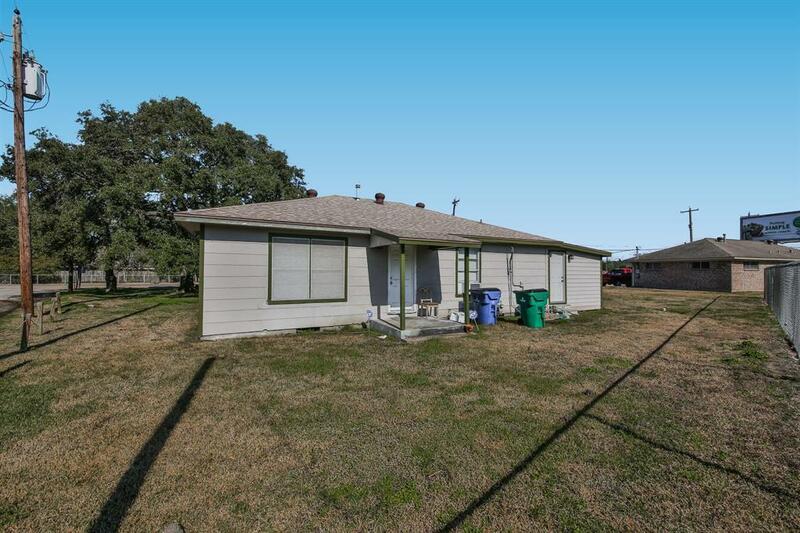 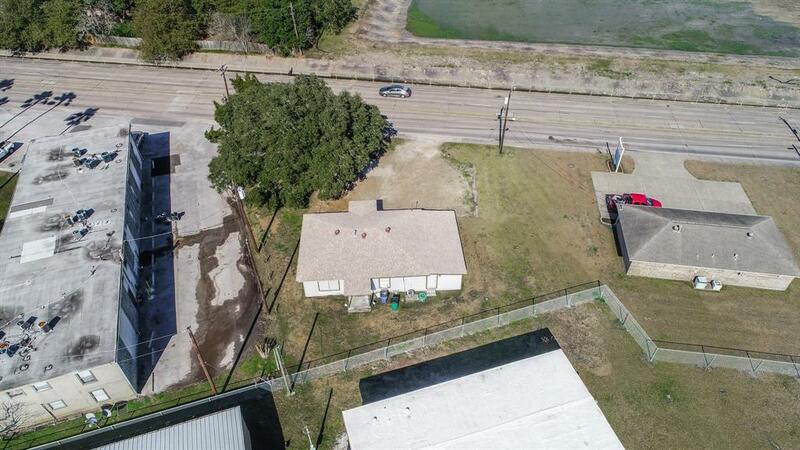 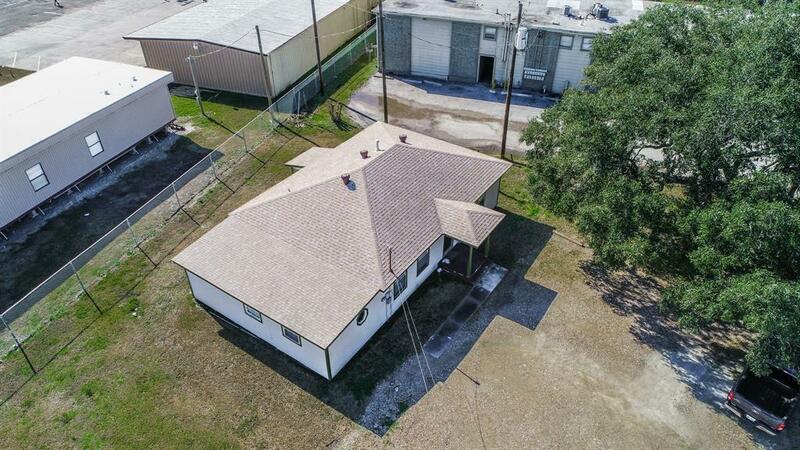 Well-situated with easy access to Highway 6 and TX-35. 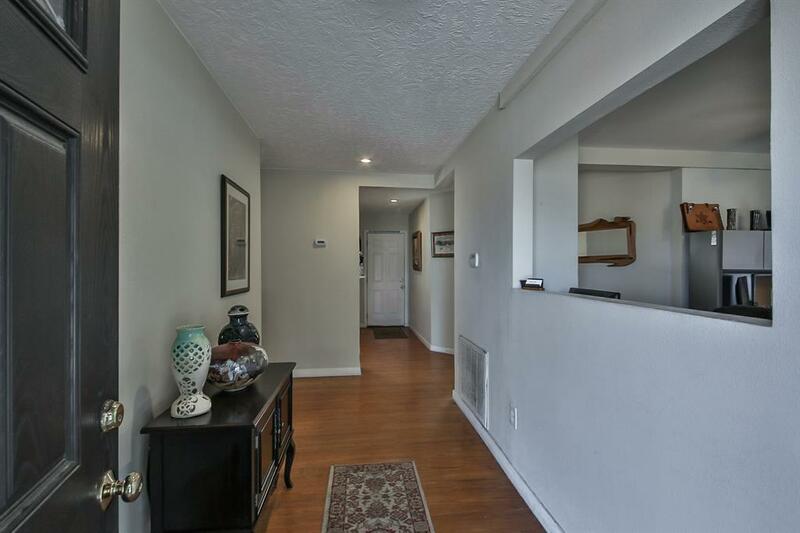 Less than 15 miles from popular shopping, dining, and entrainment at Baybrook Mall. 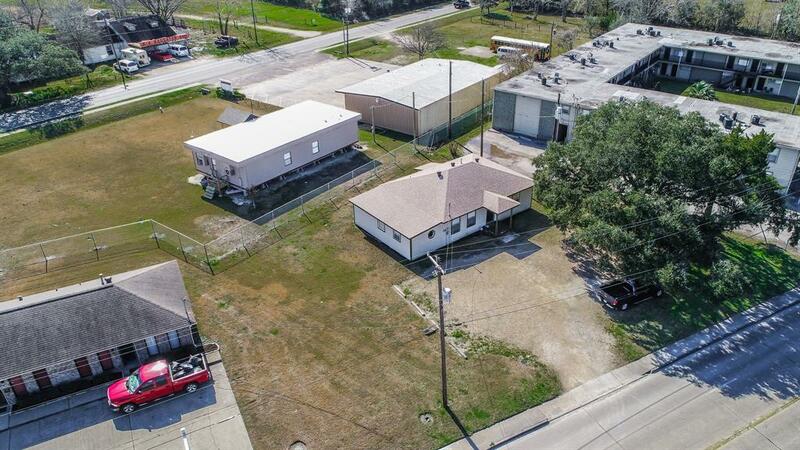 Schools are zoned to Alvin Independent School District. 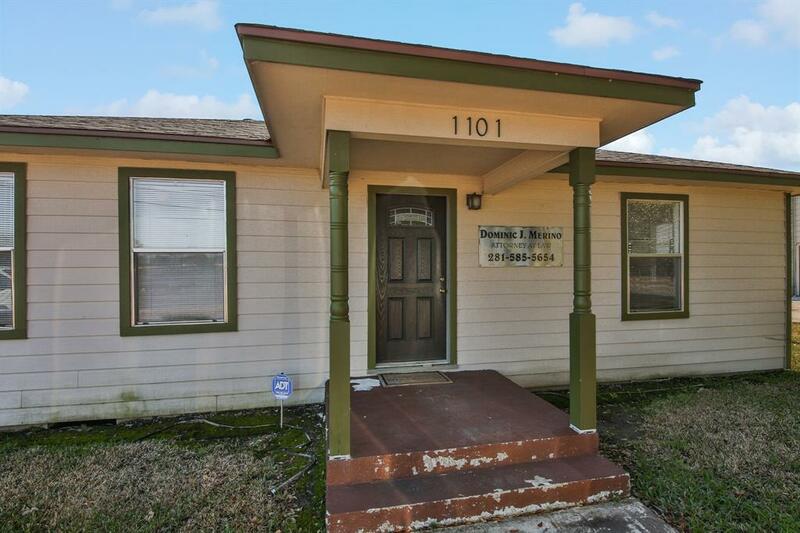 Donât wait â call today for more information!